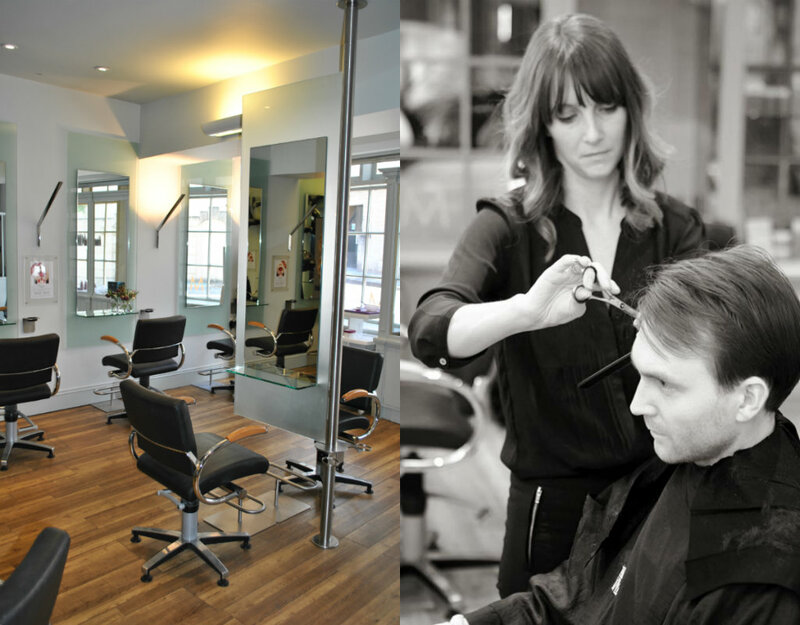 Frontlinestyle first started in the 1950’s when the first hair salon in Bristol was opened, it set the entrepreneurial trend and established the cornerstone for what has now become a very professional, sophisticated business. From the start, the company strove to do something different, to think outside the box and to deliver not only modern, up-to-the-minute hairstyles and strong colouring work, but to also initiate a focus on hair loss and wig work. Outstanding customer care and training was, and still is, a key part of this business culture. Frontlinestyle is now one of the significant players in West Country hairdressing and beauty treatments. Today there are two mainstream, state-of-the-art boutique salons in Wells and Bath, welcoming clients from both the UK and abroad, including several celebrities. The business is involved in fashion and bridal shows and exhibitions, and undertakes a lot of work for school proms, as well as many other events. Our experienced stylists and therapists participate in industry competitions, including the renowned Wella Trend Vision, and over the years the business has been recognised nationally, winning awards in customer service, retail and marketing. The company is proud to have earned the accredited Investors in People award each year since its inception in 1995. The company believes in high quality training and an ongoing program remains an important part of the culture of the business giving clients an assurance of new and up-to-date products and techniques. Frontlinestyle is very much a family business and is proud of its heritage – and its progress over the years. The business has changed and grown, where adding beauty and perfumery to an already successful formula has enabled clients who visit to have solutions to most of their concerns. In the company only the very best high quality brands and products are used. These products include Wella System Professional, Moroccan Oil, GHD destination salon, Philip Kingsley, Living Proof, Nioxin, Sebastian, Clarins, Phytomer, Caudalie, Caci Ultimate, IPL, Ionithermie, Hollywood Lashes, Jessica Nails, St Tropez, Wigs and Chanel fragrances. The team has a very strong work ethic with friendliness, politeness and professionalism all high priorities. Those initial values set so long ago – to give exceptional customer service and to continually delight the client. After having some previously bad waxing experiences with other salons, I decided to try FLS as I'd read some great reviews on them. Hannah was brilliant! She made me feel at ease as I was quite nervous and cant handle pain too well. She was quick, thorough, prefessional and friendly. Waxing hurts, but Hannah made it as painless as possible and did a fantastic job. Needless to say that I will definitely be going back again! I had 12" of hair cut off yesterday for charity - The Little Princess Trust. I was a bit nervous because it was such a big change for me but Ellie was very reassuring and did a fantastic job with the new style! I would highly recommend this salon and Ellie, who has cut my hair several times and I've always been pleased with the results!! I've been going to Front Line Style for around 3.5-4 months now and each and every time has been a wonderful experience! I've gotten a variety of services done there, including waxes, hair cuts, hair colours and styling. They really make you feel like a priority and they even go ahead and offer you tea, coffee or water while you're getting your hair done, which is a very nice touch. Every employee I've interacted with there has been extremely friendly and professional. I love FLS! I've been coming to Frontline Style for over a year and a half, and I've never been anything less than thrilled with my experiences there! Ellie always does an absolutely amazing job with my hair, and is always so lovely and friendly. She always cuts my hair exactly how I want it, and just recently I had colour put in my hair for the first time, and she literally did it exactly how i pictured in my head! I've also had spray tans and massages here a few times, which have both been fab! Everyone here is so friendly and I would definitely recommend it. This place is my favourite retreat in the middle of town. I go every 8 weeks to see Alex who sorts out my unruly hair. 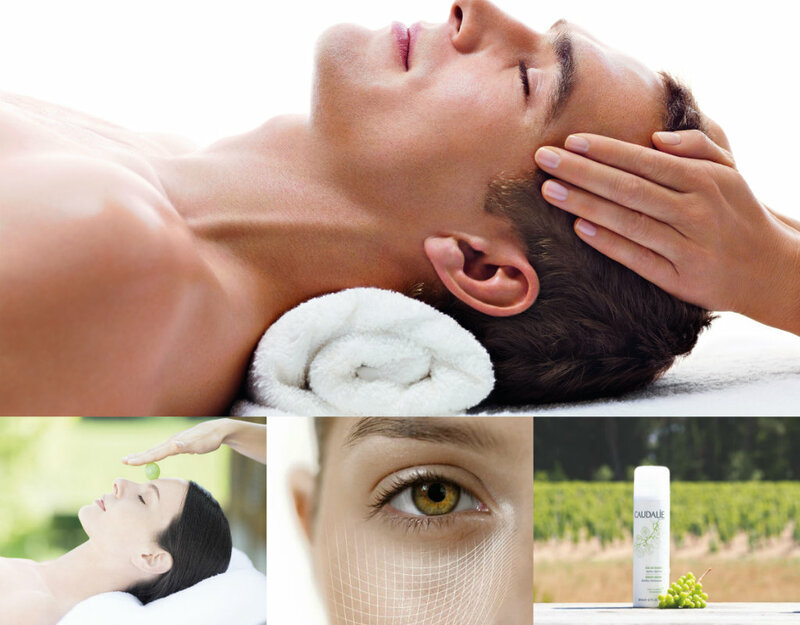 Their spa and beauty treatments are fabulous and the products they use are amazing, throughout. Can't wait for pay day when I can book in for a massage with Miss Magic hands herself, Harriet! I certify that this review is based on my personal experience of Frontlinestyle and is my opinion. I have no business or personal link with Frontlinestyle and have not been offered payment to write this review. By providing these comments you give Good Salon Guide permission to review and publish this information. Good Salon Guide reserve the right to edit comments for length, spelling or clarity where appropriate. As part of this appointment request Good Salon Guide will record your name, email address, telephone number and appointment details. This information will be passed to Frontlinestyle by email, through the Good Salon Guide app and over the telephone. This data will not be shared with any other companies and we will manage your data in line with your preferences below.